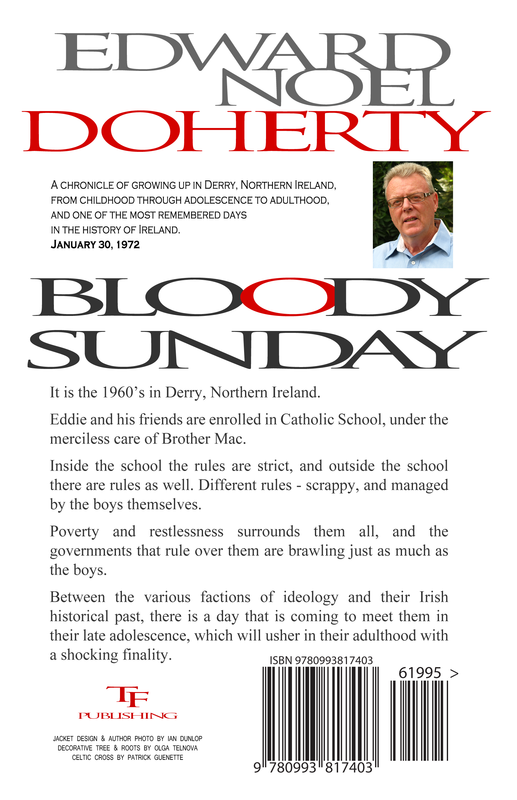 January 30th, 1972 - Sunday, Bloody Sunday. It is the 1960's in Derry, Northern Ireland. Eddie and his friends are enrolled in Catholic School, under the merciless care of Brother Mac. Inside the school the rules are strict, and outside the school there are rules as well. Different rules, scrappy and managed by the boys themselves. Poverty and restlessness surrounds them all, and the governments that rule over them are brawling just as much as the boys. Between the various factions of ideology and their Irish historical past, there is a day that is coming to meet them in their late adolescence, which will usher in their adulthood with a shocking finality.